The sea and diving opportunities in Levanzo, along with the castle and mountain in Marettimo are definitely a must. 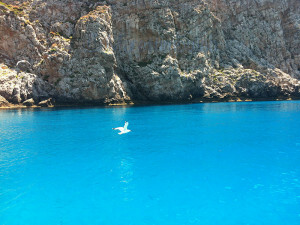 The Marine Protected Area of the Aegadian Islands (AMP) is a paradise for diving enthusiasts; Levanzo in particular. 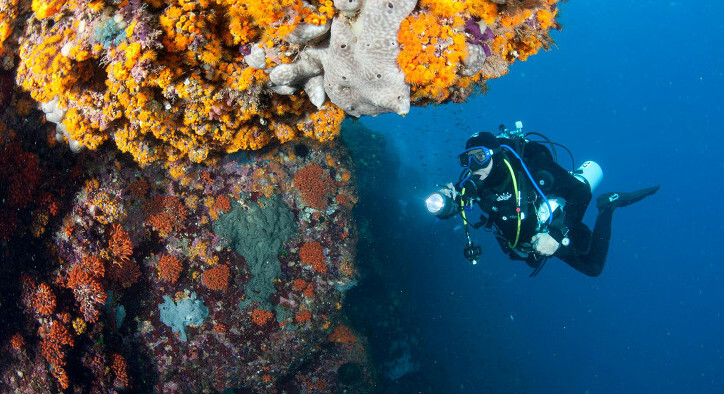 The ‘lighthouse wall’, the ‘Genovese hem’, the Faraglione, the shallows of Punta Pesce, and many others not mentioned here, are all great diving spots for well prepared and experienced divers with diving qualifications. Between Cala Minnola and Punta Alterella, both approximately 27 to 30 meters deep, there is a Roman shipwreck with amphorae and other ceramic pottery to discover. These diving areas are much appreciated by recreational divers who frequent Levanzo and the other Egadi islands. For non divers, the island’s coast is very jagged and the most practical way to discover the rocky coves of Levanzo is by boat. 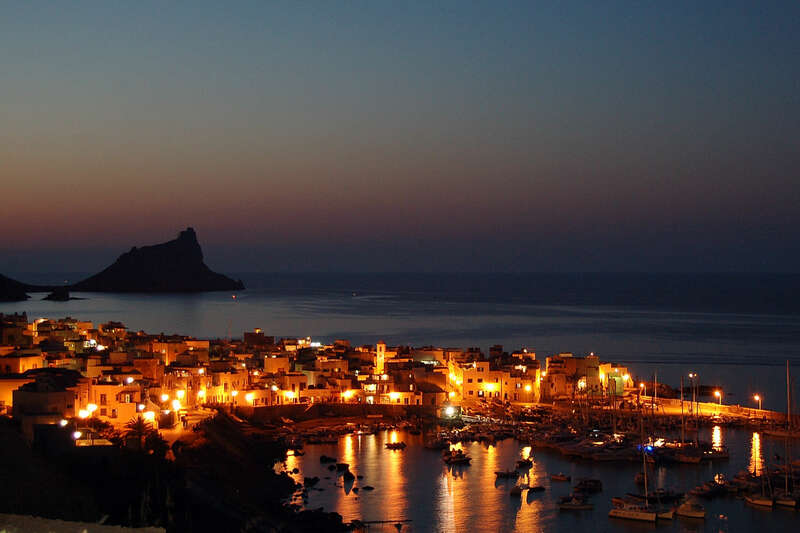 If desired, the aforementioned Cala Minnola, along with Cala Fredda, are also within walking distance. 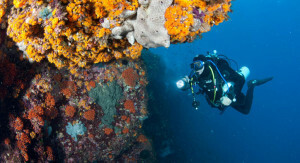 For information on diving sites, the degree of difficulty, the flora and fauna and, above all the necessary permissions, visit AMP. 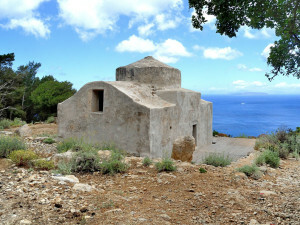 If Levanzo is ideal for diving lovers, so Marettimo is for hikers. The most mountainous island of the Aegadian archipelago offers visitors different routes and, above all, a lush vegetation with more than 500 species of plants, including some very rare types. 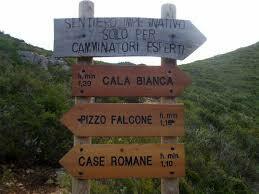 Apart from the path leading to the Castle of Punta Troia, the other routes are: Punta Basano; the Roman houses; Punta Libeccio; Semaforo, Cala Bianca and Monte Falcone which is the highest peak of the island perched 686 metres above the sea. Unlike the Favignana fortress which lives on in its ruined condition, the Marettimo Castle has been recently renovated. 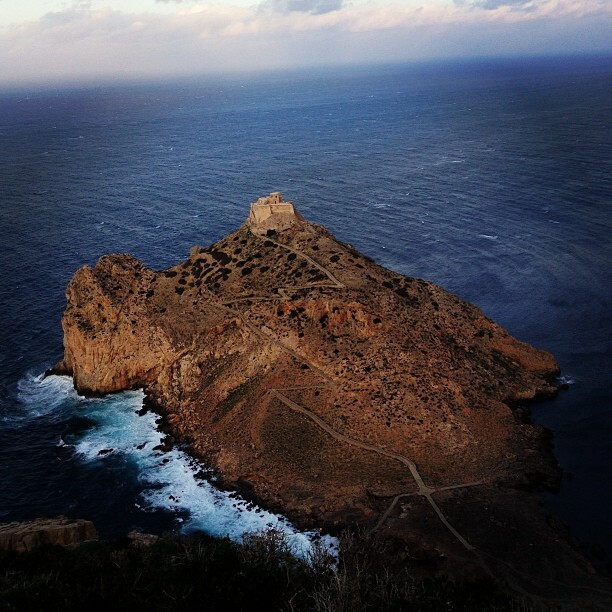 Located on the summit of the Punta Troia promontory, it can be reached by a walking path thanks to the State Forestry Corps. The dirt road, while not difficult is certainly not suitable for younger children. That said, this is another ‘must see’ for those holidaying in the Egadis. The view is jaw dropping and the landmark according to the FAI is considered one of the “places of the heart”. There is a small Museum of Prisons (the Bourbons transformed the structure into a prison and place of punishment) and the Observatory of Monaca which is the seal of AMP Egadi. 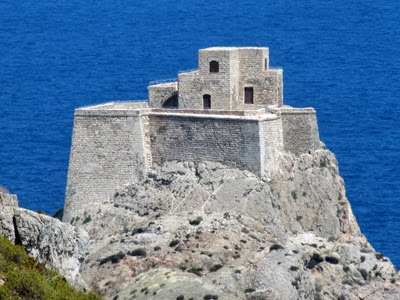 Like the Favignana Castle, woe is he who forgets to take his camera! In short, if you decide to come on holiday to the Egadi, beachwear, trainers and trekking gear are all you need. Marettimo’s beaches are a middle ground between the more accessible Favignana and Levanzo’s rockier shores. Of note are Scalo Vecchio and Scalo Nuovo on either side of the harbor. Cala Nera is probably the most beautiful beach on the island. 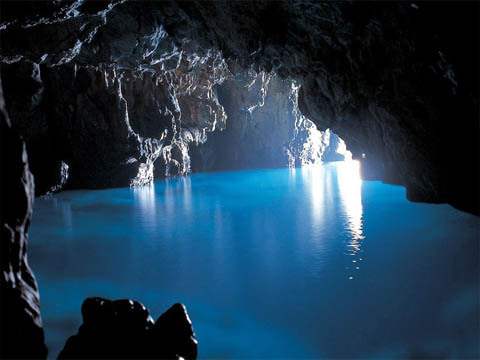 Unlike the others, however, Cala Nera is reachable only by boat. Don’t miss it. Definitely worth the experience.